Now that the people have responded to Quirke via Twitter, it is time for the critics to have their say! From each smoke- stained saloon wall to the city’s dimly- lit, dark- grey cobblestones, 1950’s Dublin is evoked in a way that is compelling, aesthetically precise and true to Banville’s depiction of the city as in his Benjamin Black novels. 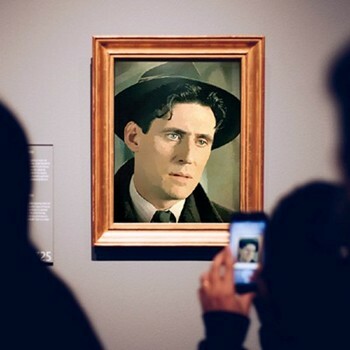 In fact, what makes Quirke chilling is how faithful the language and the era are portrayed: every long, black coat, every rimmed hat a nod to the era that it portrays. Quirke doesn’t show its hand immediately, though, and impatient viewers may get restless in what is a multi- dimensional, slow- burning thriller. That the central focus of Quirke is as much on characterization as it is on plot may frustrate viewers who demand that a plot be even and progressive, though viewers will be rewarded with what are top- notch performances from Gabriel Byrne, Nick Dunning and Michael Gambon in a thriller that is as much about the end of an era in Dublin life- the 60’s is only over the hill, after all- as it is a whodunit. 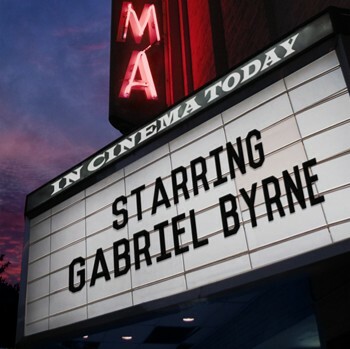 Some commentators regard Gabriel Byrne as a bit past it for the role, possibly as his young niece has a crush on him, but this is an unfair assessment. He’s supposed to be her uncle after all and perhaps we’re overaccustomed to seeing leading men under forty. 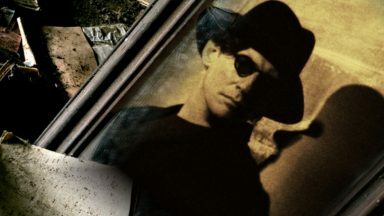 The action shifts between Dublin and Boston USA, territory Byrne knows well from MILLER’S CROSSING (though he was on the flipside of the moral compass there) and he could do this sort of thing in his sleep. Understated but with the air of a man who’s seen his fair share of demons, he is perfect casting. In seeking answers, Quirke not only wants justice for Christine but rattles an already complicated framework of relationships within his own family. The scenes with Gambon and Somerville – both outstanding – are pure gold. But was it good television? Well, the story was based on Christine Falls, the first Black book, and one I enjoyed reading. I’m not sure how easy it would have been to follow for anyone who hadn’t read the book. 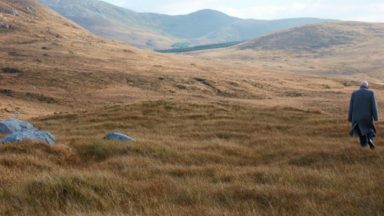 The pace seemed rather uneven, with quite a lot of action near the end, when the scene shifted from Ireland to Boston in the US, after some rather sluggish and borderline dull periods. 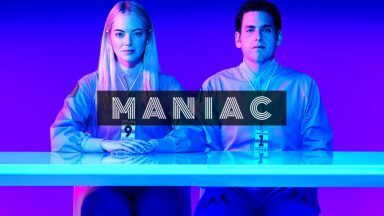 The quality of those involved in producing this show guaranteed that I paid attention, but I think I’ll reserve judgment on its success for another week. Ten minutes into the first episode of Quirke (BBC One), the new pathologist detective drama adapted by Andrew Davies from John Banville’s novels under the pen name of Benjamin Black, I thought I was in some sozzled dream of Dublin in the Fifties. 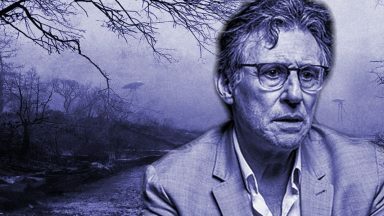 It was permanently dark, or raining, people were always drunk, or drinking, and I kept hearing people say the words of the episode’s title – “Christine Falls” – without any real sense of who or what they referred to. The BBC is “looking into” complaints about problems with the sound on its new crime drama Quirke – just weeks after hundreds of people complained about being unable to hear dialogue in Jamaica Inn. A corporation spokesman said it had “received complaints from some viewers unhappy with the sound quality during Quirke”. 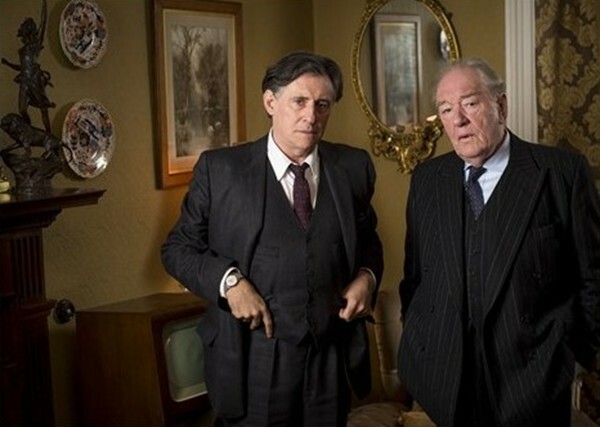 He said: “We appreciate that some viewers experienced problems with the sound when watching Quirke. “A wide range of factors can influence audibility and we are looking into why this should be and whether there are any steps we can take to improve the experience for the audience for episode two. Yes, that date is correct. Just over a year ago, Mr. Morrison blogged about the work he and his colleagues were doing on the title visuals for Quirke. I grabbed the images and posted them, as I usually do, and then received word from him that the information was not actually ready for public consumption yet, so I removed them. 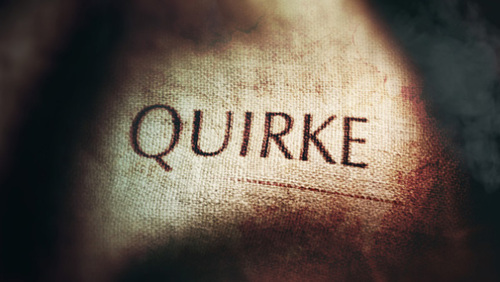 NOW they are available, so be sure to check out his posting to see how these striking images that lead us into the world of Quirke were developed. Brilliant work! Karen, AKA @ByrneingCutie, will be tweeting her reactions to Episode Two: The Silver Swan, but not on Sunday when it airs. Please stay tuned for her “semi-live” tweet session as soon as she has a chance to watch it! Caught Part 1 of this on Sunday ~ Really enjoyed the Irish Noir. 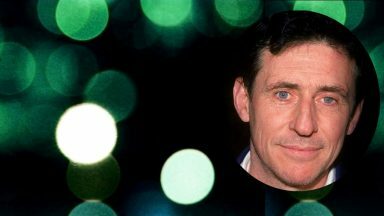 Gabriel Byrne is excellent as Quirke with a ‘fag on the go’ and the drug of choice~ #Irish Whiskey in the rain sodden streets of 1950’s Dublin. He looks like he carries the weight of the world on his shoulders, but nonetheless, impresses as a compassionate, caring individual who probably has a brilliant mind and a #calling for the work he does. 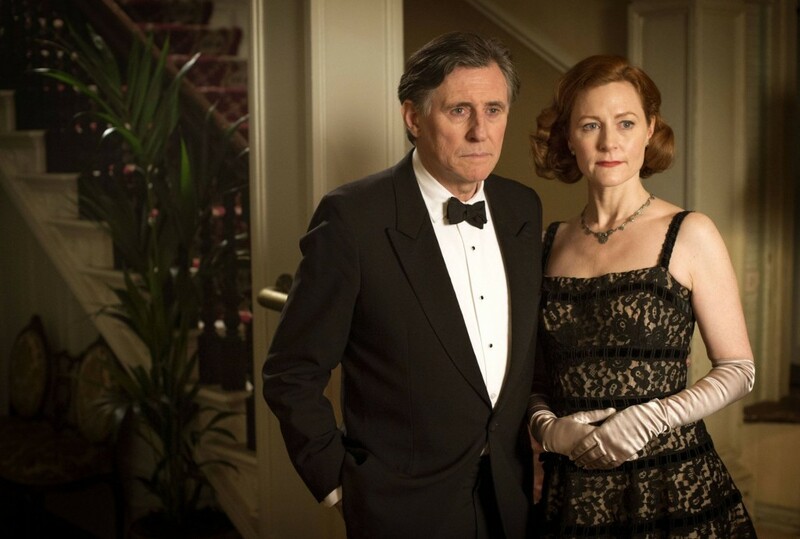 Gabriel Byrne has an aura of the #slowburn about him and he is without doubt a compelling actor. Conor McPherson adapted the book with Andrew Davies ~ his hand is all over it… Can’t wait for Part 2. This has inspired me to read the books…. I must have exceptionally good hearing because I had no issues with the sound quality. I see some criticism re dark lit sets but they are in a darkly lit morgue, dark lit pubs and dark streets in 1950’s Dublin. The voices were lowered to convey the quiet, almost secretive conversations which took place. I do accept the point that the viewer needs to hear the spoken word. 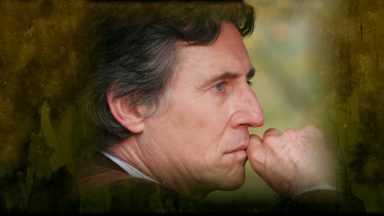 A #Quirky take on Quirke….I liked it but then I’m into Irish Noir.. thought Gabriel Byrne gave a nuanced performance~ I really like the character and he’s a far better man than the assembly of t**ts around him! Michael Gambon stoops to a new low? Oh, when we practice to deceive~ no good can come of it. Interesting plot line but not thoroughly convinced that Sister Mary was a nun or indeed that the Bostonian Father was in fact a ‘man of the cloth’.~ Oh, the sisters of mercy, they are #NOT…Set in 50’s Dublin, I was not surprised to see the good girls gone bad in the Nunnery, the all pervading shame of the Catholic guilt and the #hush hush of the patter of tiny feet, whisked off at birth and adopted to goodness know’s where~ Boston USA in this case. A complex interweaving of relationships from the past converging and impacting on each other. 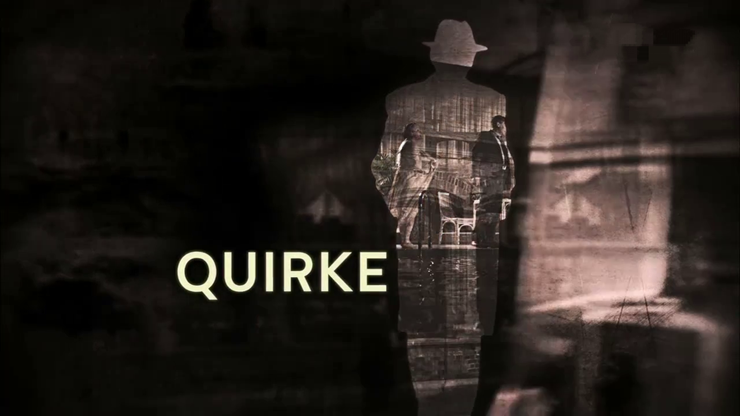 I think Quirke looks extremely promising…. Thanks for sharing your thoughts, Dorothy. I am glad you are enjoying the series. As you say, Mr. Byrne does indeed have “an aura of the #slowburn about him and he is without doubt a compelling actor. 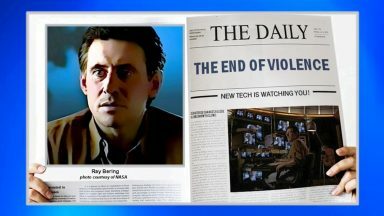 ” He is why many of us are interested in this series but, as is often the case, once we start watching him, the whole story becomes accessible and riveting. He is compelling, and so is the tale being told. Very interesting compilation of critics. What I understood of all these, is the general good opinion about Gabriel’s work and that is important, I guess. Thanks Stella for that collection of reviews. I do find it interesting – the varying reactions to Quirke. For example, some saying it is too slow, or not faithful to the book, therefore difficult to follow. I did not find it slow at all, but perhaps that is because I do like a slower-building, character driven type of show. I have read the book, albeit a while ago, but usual thing in the time given, it is difficult to be totally faithful to a book. I had no trouble at all following the story-line, unlike Mr Byrne’s film, I Anna, where I really did struggle to re-concile the two. 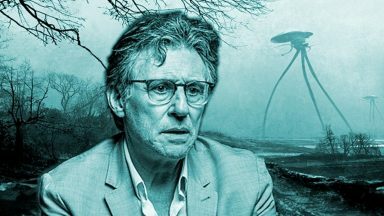 As for Gabriel Byrne being “past it”, I disagree with that, and thought he did a wonderful job. Is there perhaps too much of an obsession with having the main character, under say 40, and is this more of an American thing?? I do not know. I loved the show(s) and will purchase them as soon as they are available on DVD. Kris, this series has really shone a light on the different qualities people are looking for in a mystery/drama! 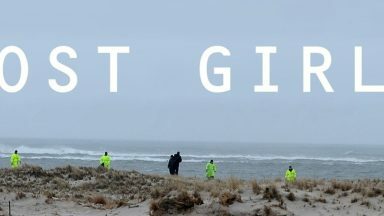 I am with you: slow-building and character-driven stories are far more interesting to me than fast-moving and plot-heavy shows. And the DVD should be available next week. Wahoo! 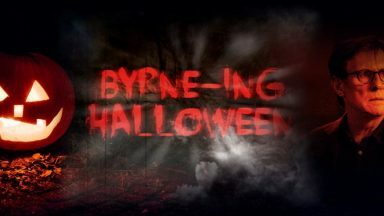 All in all a good piece of work that will be a crown jewel in Mr. Byrne’s crown. Couldn’t agree more, Kim! 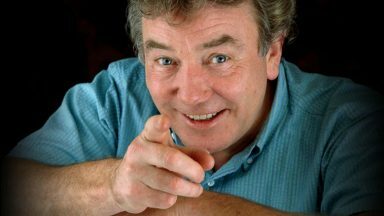 It has been a real joy to see Nick Dunning as Malachy. He makes the character much more appealing and vulnerable than I found him in the books, without changing him too much. 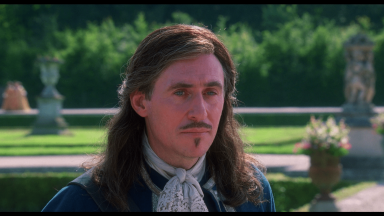 As others have noted, this role seems to be one which Gabriel Byrne was born to play. I am so glad he had this opportunity! 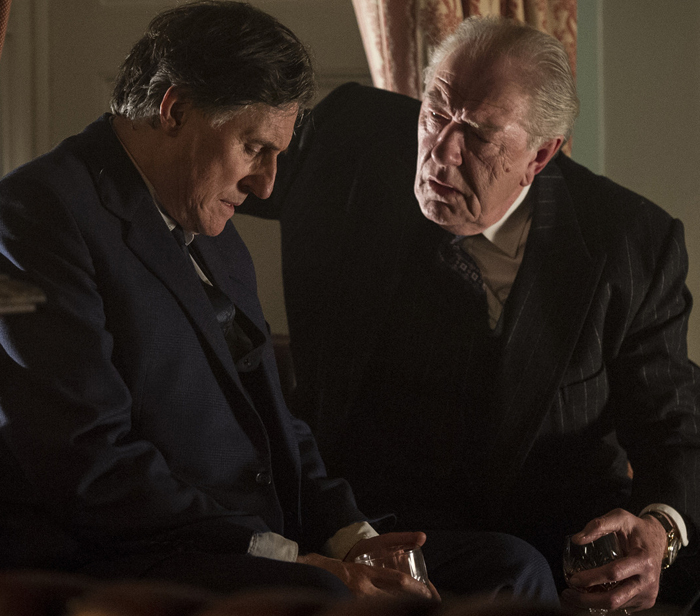 I am glad and not surprised at all to read that Gabriel Byrne gets so good reviews for his role as Dr Quirke. I know little about Ireland and Dublin in the 1950’s so I appreciate very much that BBC has made this series. Then I can learn more about Ireland in those days. Life was not easy, and especially not for women, in those days. Thanks for sharing the reviews Stella. Yes, Nora, it’s been a bit of an education, hasn’t it? I am so glad I missed those times, although visiting them in fiction is always fun!